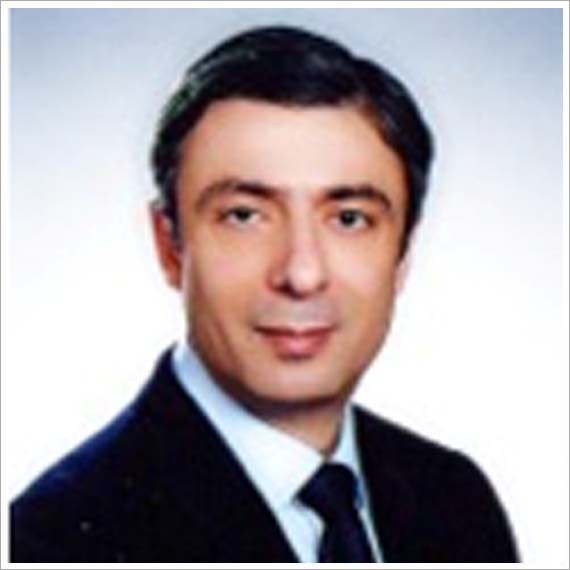 Dr. Tur began his postdoctoral scientific career as a group leader at the Fraunhofer Institution for Molecular Biology (IME, Aachen, Germany) in the application of targeted protein-based and nucleic acid based therapeutics for hematologic and solid malignancies in 2001. In 2004, he moved to the Department Research & Development at the MorphoSys AG in Munich (Germany) and worked as a scientist on the generation of therapeutic antibodies using Phage Display Technology. In 2006 he changed to the Helmholtz Institute for Biomedical Engineering in Aachen as a group leader for the “Antibody Engineering” division. Since august 2011, he heads the “Experimental Pathology and Immunotherapy” Department at the Institute of Pathology -University Hospital Giessen and Marburg- (UKGM) in Giessen (Germany). The research of Dr. Tur is focused on the generation of disease-specific antibodies using Phage Display Technology and the development of targeted cytotoxic fusion proteins for immunotherapy of malignant tumors. He is author and co-author of more than 30 peer-reviewed scientific publications and book chapters in the field of molecular targeted therapies, and co-inventor on 6 filed patent applications. Online Publications by Sci Forschen Inc. is licensed under a Creative Commons Attribution 4.0 International License.